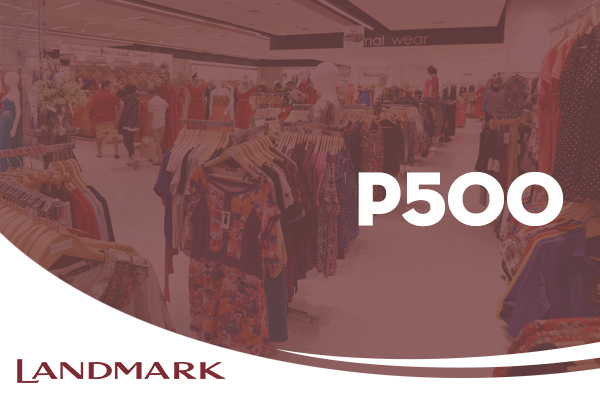 When you’re in Ayala Center (Makati) or in Trinoma (Quezon City), it’s hard not to stop over at The Landmark at some point. After all, it’s – quite literally – at the center of Metro Manila’s busiest commercial districts. 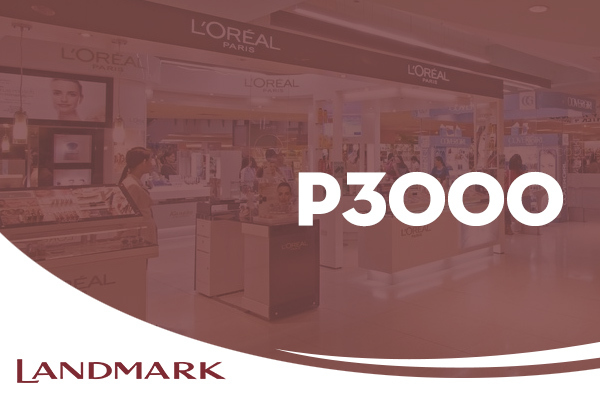 Located right smack in the middle of corporate buildings, recreational centers, transport terminals, and lifestyle hotspots, the mall has made a reputation for itself by holding a wide array of products at surprisingly affordable prices. 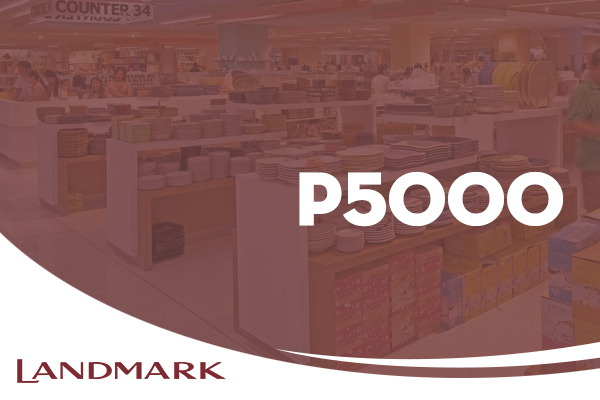 From clothes and shoes to dinner ingredients and pantry stock, The Landmark definitely got you covered. Living up to its name, the mall is an icon for good finds at great prices. It’s a widely known fact that there’s almost always a sale there, even when there’s no particular occasion – and even more so when there is. So if you want to stretch your budget without compromising your choices – The Landmark is definitely worth your regular visits. Expect the mall to be aptly decorated in favor of local and foreign holidays. The sales people are known for their diverse and lively costumes! Keep a tab on promos and events – the Landmark is generous with those. Look out for special sales; you’ll save even more. Each eGift has a unique code that corresponds to an amount. The recipient is responsible for the safekeeping of the eGift code. The recipient must only give this to the counter staff once he/she commits to use it. 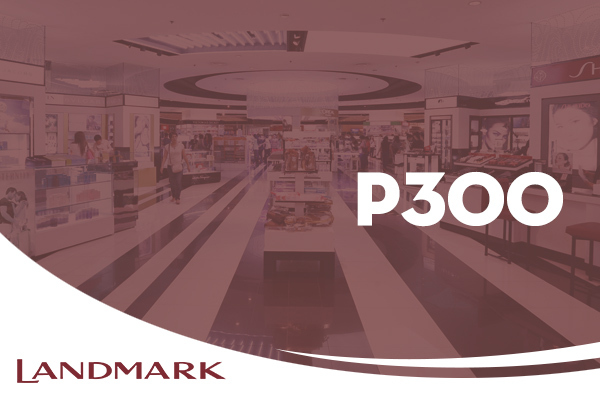 To use the eGift at The Landmark, the recipient must have a copy of the code (electronic or print-out), which needs to be presented for validation. The recipient must go to the Foreign Exchange (FOREX) counter of The Landmark and present the code to the counter staff for validation. The FOREX counter only accepts eGift redemptions from 10am to 8pm. Once the validation is successful, the counter staff will issue a paper GC with the corresponding eGift code amount to the recipient. 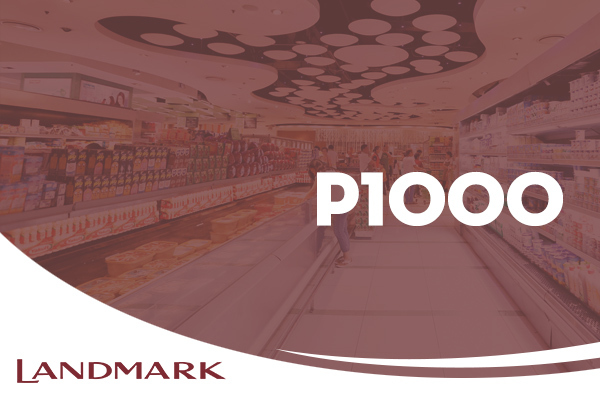 The recipient may use the paper GC for payment at The Landmark Department Store, Supermart and Anson’s. The eGift is NOT valid for use at the Food Court. The Landmark paper GC may be used partially, but the balance and total value must be consumed within the same day. If the total value of eGift is not used up, there will be no cash change given. If the purchase goes beyond the eGift amount, the recipient is to pay for the difference. In the event that the eGift validation system is offline or unavailable, the counter staff shall politely decline to accept the eGift. The recipient may still use the eGift when the system is back online.